Kelsey graduated with her B.A. in Psychology from Rider University in May 2012. While at Rider, Kelsey played collegiate softball and found a passion for Athletic Training. 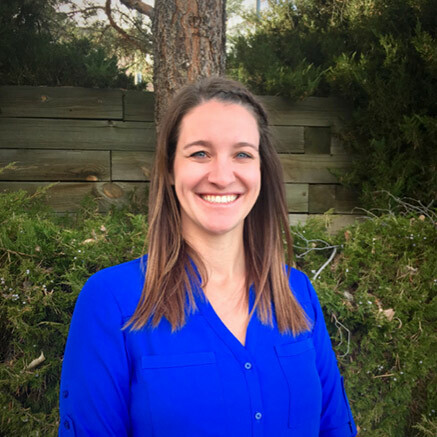 She started her Athletic Training education at Metropolitan State University of Denver in 2015. While at Metro she has worked with the University’s baseball team. She has also worked with athletes at Castle View High School, Englewood High School, and the men and women’s lacrosse team at Johnson and Wales University. Kelsey interned with Peak during the Fall of 2017 and continues to enhance her skills in physical therapy and rehabilitation. She is expected to graduate and have her certification in May of 2018. Kelsey enjoys the outdoors and giving back to the softball community. Some of her hobbies include hiking, golf, and coaching softball. She also enjoys going to Rockies games and spending time with her family.